Focus: To begin thinking of your business brand in a way that will help you develop an inviting and exciting culture, now and in the future. This lesson also comes with an exercise to help you clarify your business vision: Who would you like to serve? Where would you like to be in 5, 10, 20 years? What will your life look like then? When you're a business owner, many of your own desires can be translated into your business' future goals. Understanding how you and your business are related will help you draft the best way to your success, development and growth. 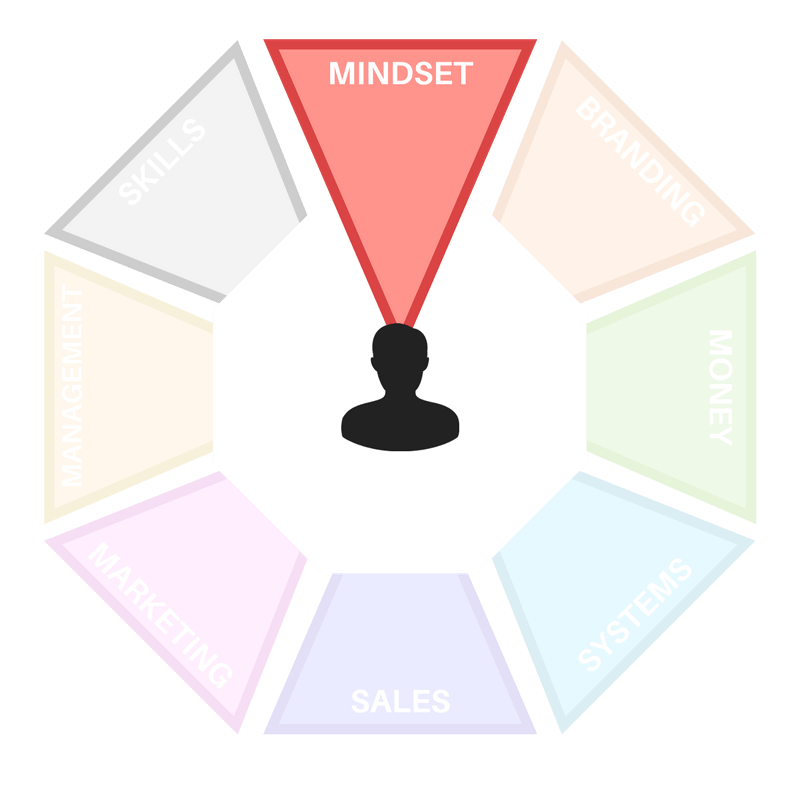 Whether you’re a brand new start up trainer or a seasoned professional, a business vision that aligns with your Value Statement helps you to forge a pathway for success. Having a business vision for your fitness business is actually pretty simple. You probably already have an idea in your head of what you want your business to become. Interpreting it, however, can be much more difficult. Remember in the Value Statement we talked about how you are your business and your business is you? By that logic, as abstract as it may sound, that means that your business visions is also inside of you and this is something we can’t lose sight of. When most trainers think about what they want their business to become, they think about the business as something separate and bigger than themselves. But don’t forget, by the time your business vision becomes a reality you will have developed and progressed personally and professionally with it. Your business can only grow within the boundaries you set for yourself! It can be really easy to dream big when it comes to your business vision. And you should dream big. Imagine your business in it’s biggest and boldest way possible. Don’t limit yourself. While at the same time, it’s important not to be unrealistic, especially with time frames. For the purposes of this exercise we’re going to talk about how the vision you have for your business will be in 5 years time. 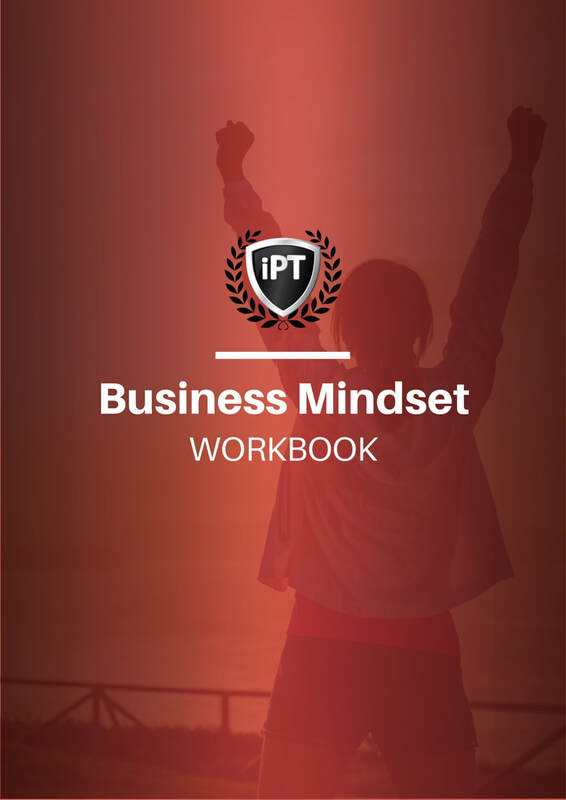 Go to page 7 of your Business Mindset Workbook and answer the questions. The goal of these questions are to help you create a Vision Statement. How you want your business to look years from now after all of your hard work.